The internet is a fabulous resource for learning and entertainment, but it is important to make sure it is a safe place for children. In school, we have filters in place and monitor the sites people visit, but we still consider it important for pupils to be supervised when using information technology. Information technology is no longer only about computers; mobile phones and other devices can also provide access to online risks. It is important for children, parents and carers to be aware of these risks in order to make sure that they are safe. All pupils receive e-Safety guidance in their school ICT lessons, but parents and carers may also want to be aware of how to help them to stay safe. The NSPCC and O2 have launched a campaign to raise awareness of how using parental controls can help children safe online. Click here to go to their website. Click here for advice on setting secure passwords. 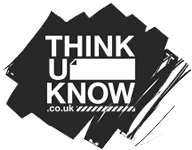 The following sites provide advice and guidance for children, parents and carers on how to stay safe online. 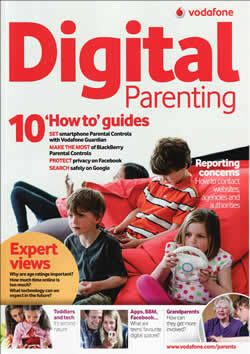 The Digital Parenting magazine, produced by Vodafone gives parents advice on keeping children safe when using information technology and is available free online.